In keeping with Dr. Chan’s assertion that more of us want to “self-regulate our own health”, let’s take a look at 10 key ways acupuncture helps women live balanced and empowered lives. Acupuncture encourages the blood to flow more freely, helping to regulate cycles and alleviate the cramps, headaches, and other pains often associated with menstruation. Traditional Chinese Medicine is very effective for treating menopausal symptoms including hot flashes, night sweats, vaginal dryness, heart palpitations, anxiety, and insomnia. Along with Chinese herbs, acupuncture offers a safe and natural solution to the hormonal fluctuations all women experience. The heavy bleeding, backache, severe cramping, and abdominal pain and swelling that often accompany endometriosis are very receptive to acupuncture treatments. Acupuncture restores flow to the blood and the Qi, relieving the stagnation. Endometriosis and an irregular menstrual cycle are both key factors in female infertility. 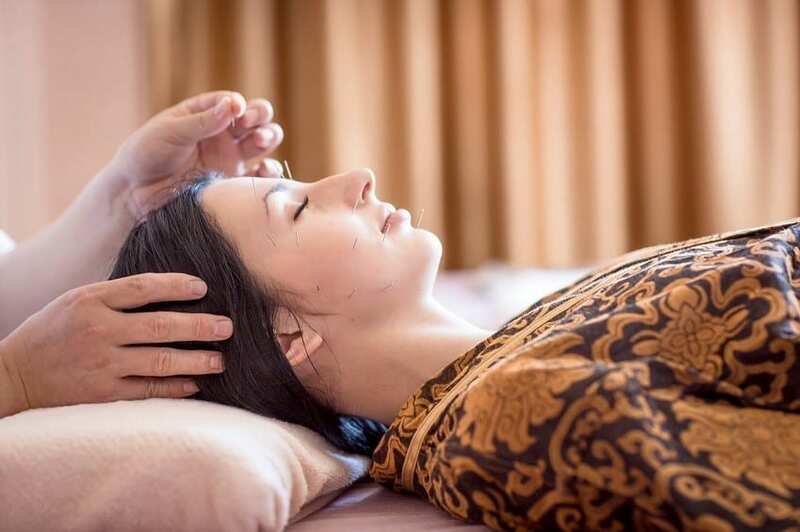 Acupuncture treatments by a skilled Chinese medicine practitioner direct blood flow to the reproductive organs and help regulate menstrual cycles. Women comprise close to 90 percent of the 5 million Americans with fibromyalgia. Because acupuncture is such an effective pain reducer, it’s not surprising that research indicates acupuncture “may have a beneficial role” in treating fibromyalgia symptoms, according to the Mayo Clinic. Several clinical studies have shown that acupuncture is effective for improving sleep quality and duration. For the 40 percent of U.S. women who experience insomnia, this is good news. Research proves what practitioners of acupuncture and Chines medicine already know: Acupuncture can be just as effective as antidepressants, without any of the side effects. For the 12 million women in the U.S. with depression, this, too, is good news. Treatments help with stress management, lower blood pressure, and tamp down anxiety-based panic attacks. 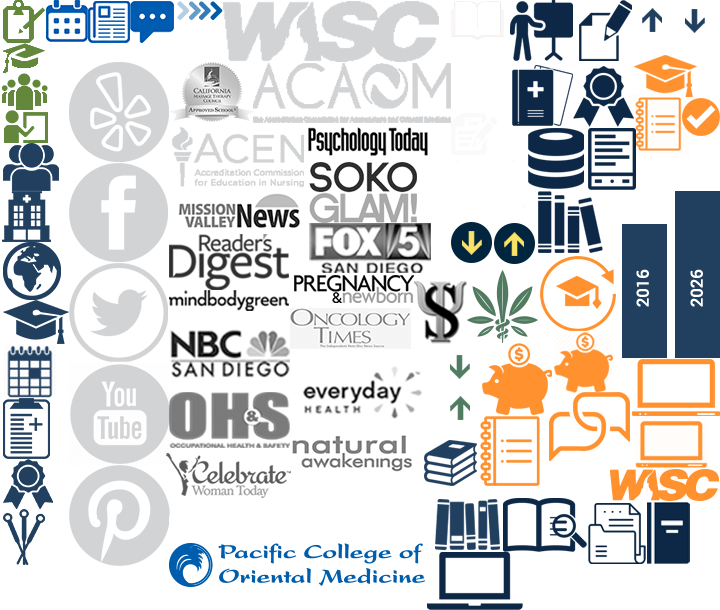 Addiction treatment programs increasingly use a combination of conventional medicine and acupuncture. Recovery from drug, alcohol, and smoking addictions can be made easier when acupuncture helps to quell the stress, anxiety, and depression women often encounter while trying to let go of addictive habits and behaviors. Acupuncture generates blood flow to the face, reducing puffiness and diminishing fine lines and wrinkles. The anti-aging effects of a circulatory-system-stimulating session can do wonders for a woman’s appearance and mood. The need for qualified practitioners of Chinese Medicine continues to grow. If you’d like to learn more about helping to transform the health care landscape while empowering others to create a balanced lifestyle, PCOM’s acupuncture, massage therapy, or holistic nursing programs are designed for you.